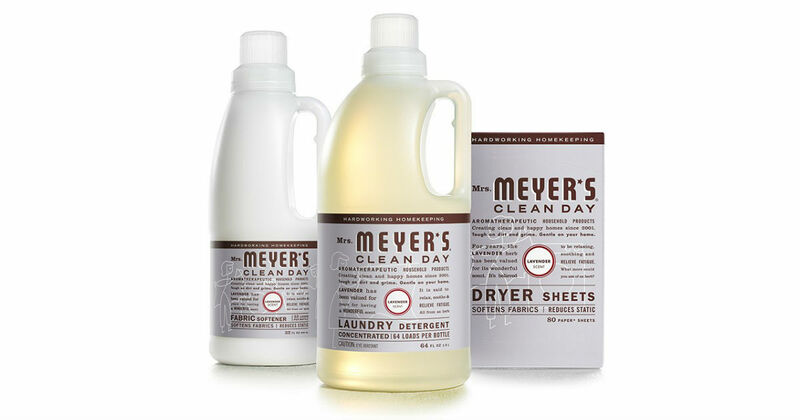 Enter Home Sweeps Home for a chance to win a Mrs. Meyer's lavender laundry bundle! Plus, one lucky winner will receive $500 for more amazing household products! Sweepstakes ends 4/12/19 at 11:59 PM (ET).